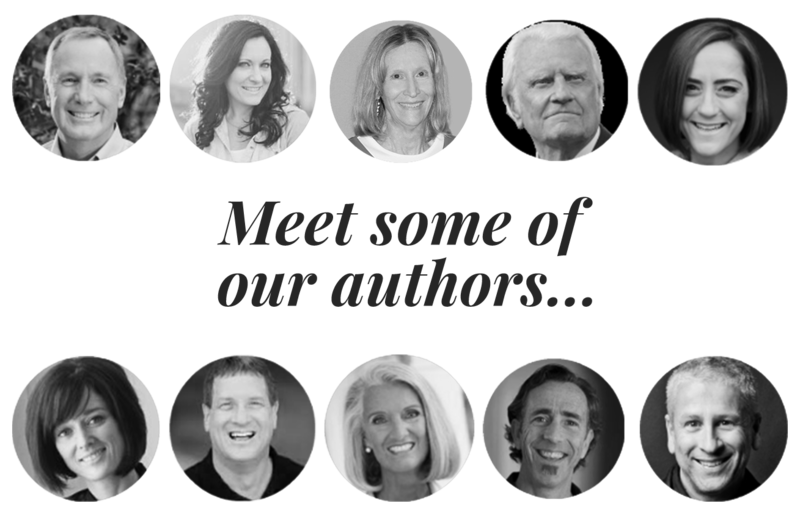 An email every morning with an original daily devotion or book excerpt from favorite Christian writers. 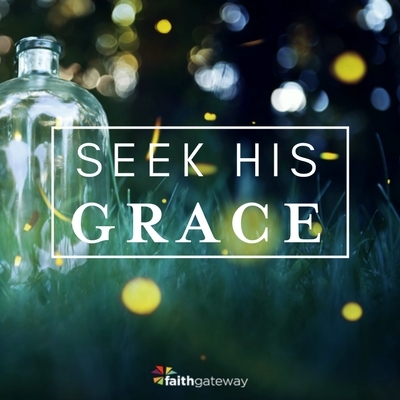 Access to an online community of fellow Christ lovers who want to grow and share their faith. Whether you're sitting at the breakfast table or getting ready for bed, your daily devotion will bring you the spiritual guidance you long for every day. 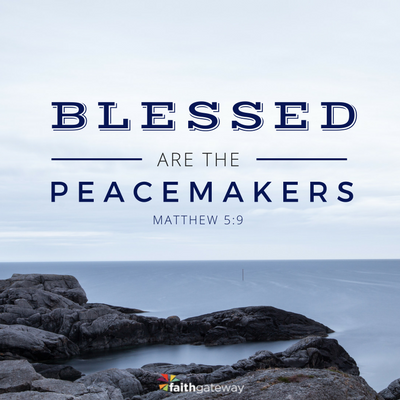 Receive inspiring daily devotions from favorite Christian authors every morning. I hope this devotional never stops coming in. They have been timely and I have literally felt God's presence while reading them. Thank you Devotionals daily for being such a blessing to us! God will certainly reward your labour of love. There is nothing quite like starting each day with devotion and praise to our almighty Lord! No matter what may be going on in my life, a word with God makes things brighter. Getting up every morning for devotion and prayers is the best way to start the day. Thank you for your daily devotionals that will help me clothe myself in the Lord Jesus Christ and bear His fruit of righteousness! Thank you so much for your Devotionals, they so often say just what I need to hear that day. You are truly a God send. God Bless you all! Thank you! This devotion just rescued me! I felt unacceptable and like giving up, but I felt the Spirit lead me to go check my email..and there you were! Your devotionals are always SO good, but this one is amazing! I love it -- I'm going to read this one every day before I get out of bed! I'm printing it out, putting it in a frame and placing beside my bed. Thanks so much for the encouraging words you send to us everyday. Love my Daily Devotionals email! Why is it that almost every time I read one of these devotionals I feel convicted? This is truly an inspiring devotional, one every man and woman should read. God bless you for sharing. 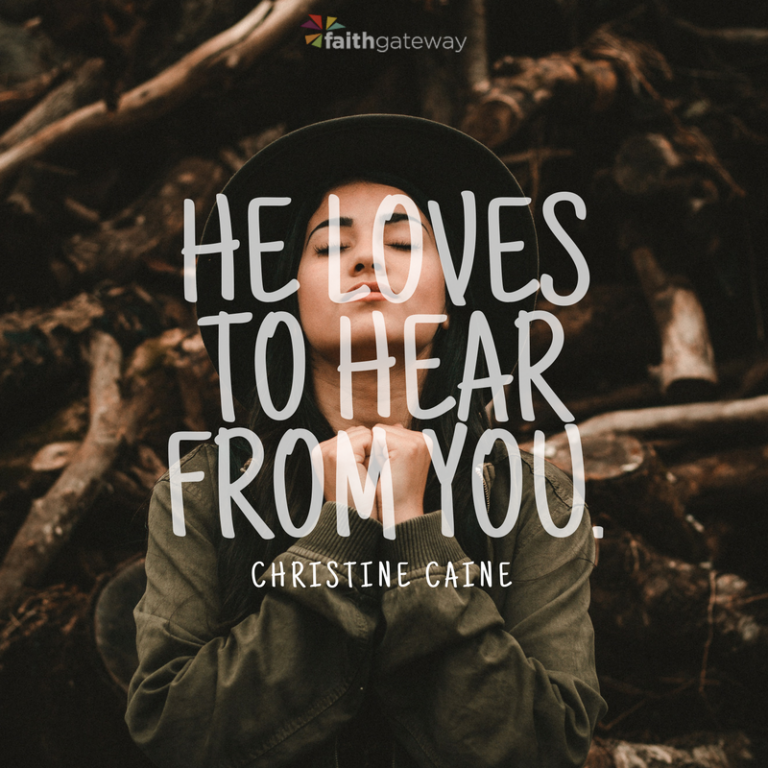 Check out some of our top daily devotions on the FaithGateway blog to get a taste of what you'll receive in your email. Sign up today to start receiving Devotionals Daily first thing tomorrow morning! Listen to Devotionals on Alexa! 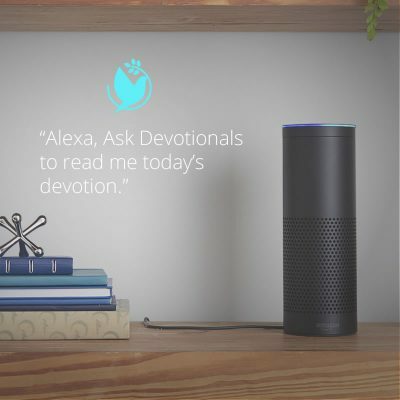 Now you can hear devotions by some of your favorite Christian authors each day using the new Devotionals skill on Alexa for Amazon Echo, Amazon Tap, Amazon Dot, Fire TV and Fire tablet! Just ask Alexa to play your devotion and you'll hear something new every day. 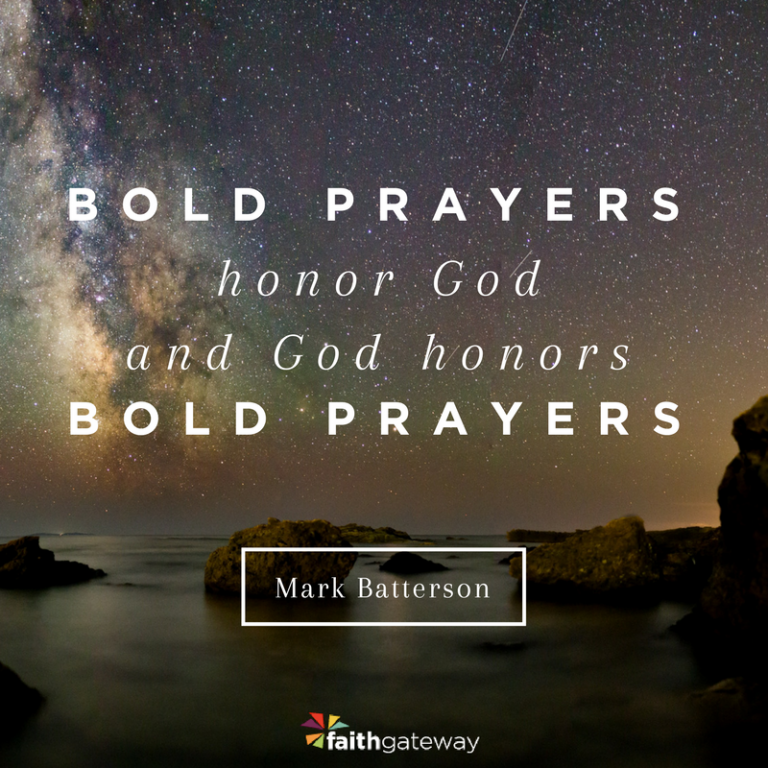 (Note: these audio devotions are different from the daily devotional blogs published at FaithGateway). Enable the Alexa skill here. 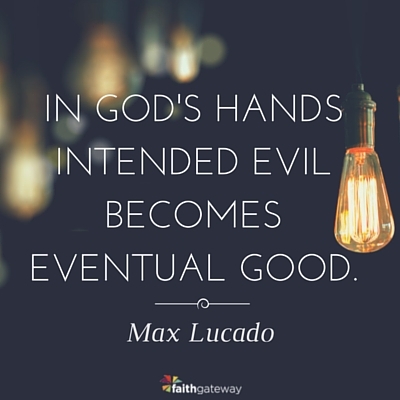 Don't miss another day of Devotionals Daily! Sign up today and start receiving your devotions first thing tomorrow morning!